If, like us, you grew up reading all the fashion advice in Cosmo about what kind of bathing suits to wear to flatter your body, you know the struggle to actually figure out which prescribed body shape category you fall into is real. Am I an apple or a pear? 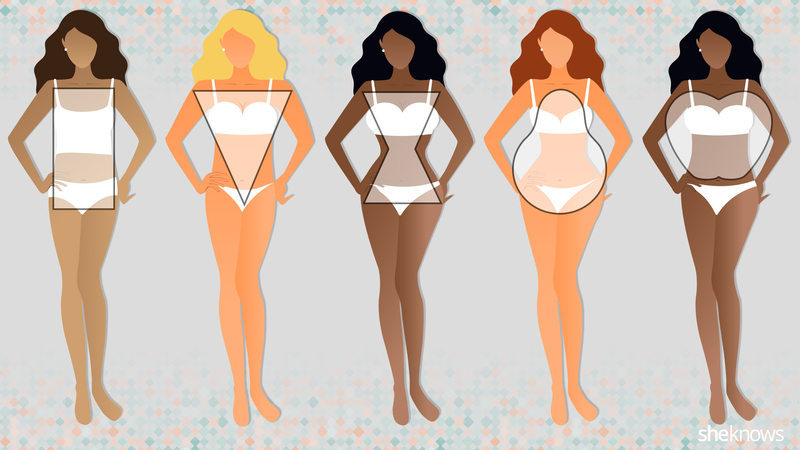 An hourglass or an inverted triangle? It all kinda sounds like a load of BS, but in reality, there are advantages to knowing what body shape you should dress for. You buttocks are rather round.? Originally posted Feruary 2016. Updated October 2017.